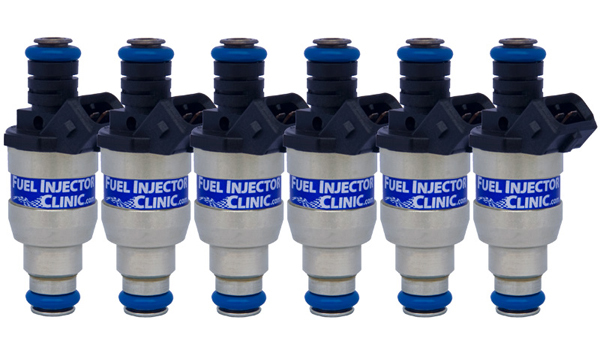 Fuel Injector Clinic is now offering an 1220cc/min low impedance injector to replace the very popular 1050cc/min and 1150cc/min injectors. To make this change as seamless as possible, there will be no price change from the 1050's to the new 1220's. Effective immediately, our 1050cc/min and 1150cc/min ball and seat low impedance injectors will be replaced by the new 1220cc/min disc injector. The performance of this injector compares well to the existing ones based on extensively testing on our custom R&D flow benches. To demonstrate how well we match these new injectors, all 1220's will include Fuel Injector Clinic Data Match Technology information sheets, which provide the most complete flow matching and latency value information available in the industry. 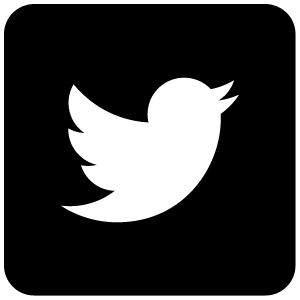 I've attached a sample Data Match Technology sheet for your review.